Interscope Geffen A&M has hired veteran music industry attorney Nicole Wyskoarko to join the company’s Los Angeles HQ as EVP of Urban Operations. In the newly-created position, Wyskoarko will be tasked with implementing processes to streamline communication, workflow, and coordinated efforts across the urban roster of the company. She will report directly to Interscope Geffen A&M Chairman and CEO John Janick. 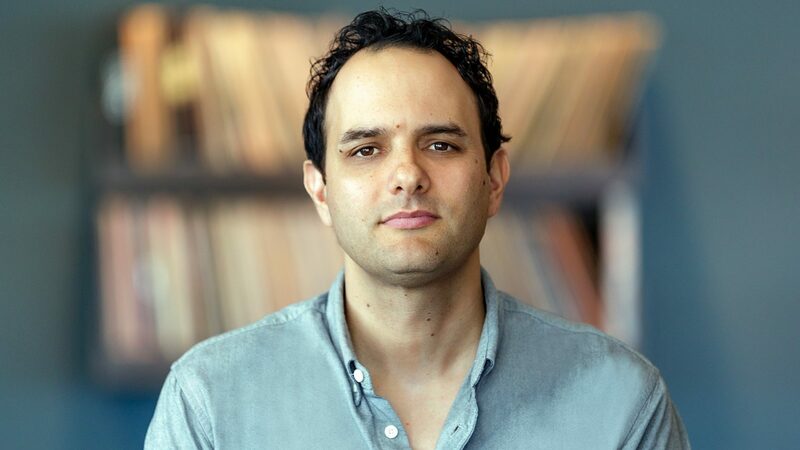 A Los Angeles native and USC alumnus, Wyskoarko has spent the last 17 years living in New York City, having moved there in 2001 to attend Brooklyn Law School with the goal of breaking into the music industry. While still in law school, she landed an internship at Universal Music Group, working in the Business & Legal Affairs department of what was then the Island Def Jam Music Group. After graduation she was offered a full-time position in the department and worked at UMG for the next 11 years, rising to Senior Vice President of Business & Legal Affairs for the company’s East Coast labels (Island, Def Jam, and Republic) and working with artists such as Kanye West, Alessia Cara and Justin Bieber. In 2016 Wyskoarko joined the law firm of Carroll, Guido & Groffman, LLP as a partner where she worked with many notable and emerging clients, including, Meek Mill, DJ Mustard, Playboi Carti and H.E.R. Remarked Wyskoarko: “I couldn’t be more thrilled to be joining John and the entire team at Interscope Geffen A&M. Interscope is a storied label in hip-hop, with a rich history and a current roster of artists that is second to none.